Niobium is the lightest refractory metal (density 8.57 g/cc) and has a high melting temperature (2,468ºC). This property allows its alloys to provide structural solutions at high temperatures: higher than 600ºC in nickel based alloys and as high as 1,300ºC in niobium based alloys. Niobium has physical and chemical properties similar to those of the element tantalum. It resists corrosion as it forms dielectric oxide film. The metal starts to oxidize rapidly in air at 200 ºC. Below -264ºC, niobium exhibits superconducting properties. It conducts high densities of electrical current resistance-free, creating magnetic fields and forces that yield important practical applications in areas such as medical diagnostics, materials research and transportation. 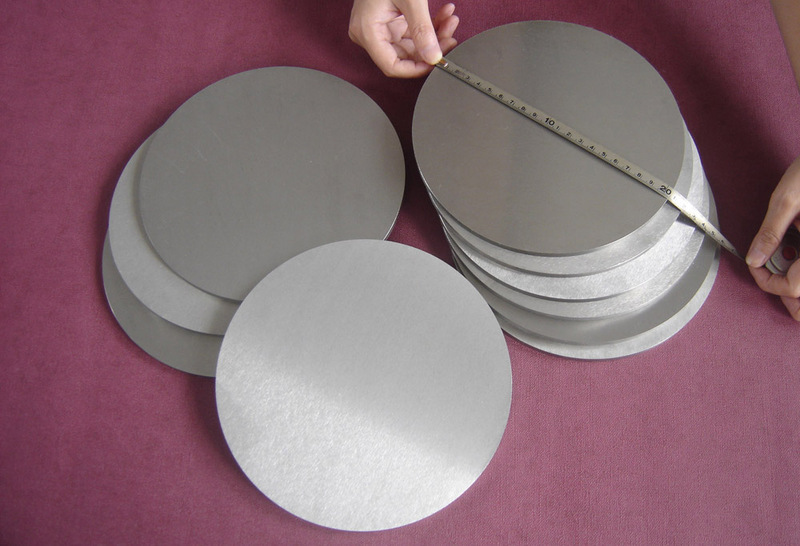 HEXON specializes in niobium sheet and its alloyed products, beginning from electron beam melted ingot to milling forms, as well as fabricated precision parts. We melt tantalum and niobium ingot twice by 300kW and 600kW EBM furnace. The two times of smelting in the high-vacuum, high-current-intensity and high-power EBM furnace ensure a homogenous structure, and dramatically reduce impurity content. We at Hexon Metal Technology committed to supply higher melting point meals as well as alloy in different shapes that also ranging from micro fastener in grams to forged piece in ton. However, we follow the industry standards to meet our customer needs or we can also develop internal standard of the specific enterprise. Most importantly, we use advance technology for the manufacturing process and supply every product with high quality. We put much effort during engineering assistance as well as after-sales service so we produce better quality products always. Niobium is one of the lightest refractory metal it has high melting temperature. At the same time, the property also allows its alloys to provide structural solutions at increasing temperatures. Hexon Metal Technology is committed to providing the first class as well as value-added service to all the customers. In addition to this, our commitment is to offer a quick response to customers without delay. Additionally, we also offer a special discount for highly competitive products. Even we provide technical support and advice to solve customer issues in both product design as well as use. Therefore consider our quality products for different applications, we can change the shipping method based on your demand.